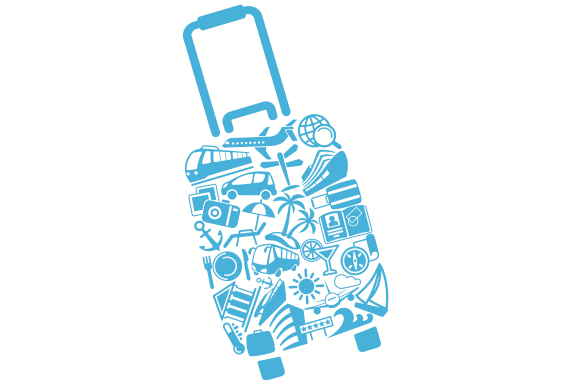 AIChE is pleased to offer an exclusive worldwide travel discount service to our members. 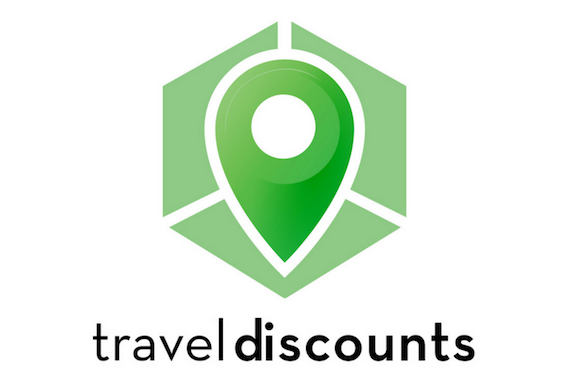 Savings average 10-20% below-market on all hotels and car rental suppliers around the world. Save time and money. Let us negotiate the best deals and comparison price for you on any hotel, any car, anywhere, anytime. Use the AIChE code "aiche" to access discounts. AIChE has made arrangements for members to save 5 to 15% off regular rates every time they rent a car from Hertz or Avis. To make a reservation online, visit the Avis AIChE Web page. Or call 1-800-331-1212. Don't forget use your AIChE exclusive Avis Worldwide Discount number: A499100. Call 1-800-654-2200 and mention your member number – CDP0015759 – to receive your AIChE discount. An unexpected emergency at home is already stressful enough; but imagine if you were traveling away from home and the unexpected happens.